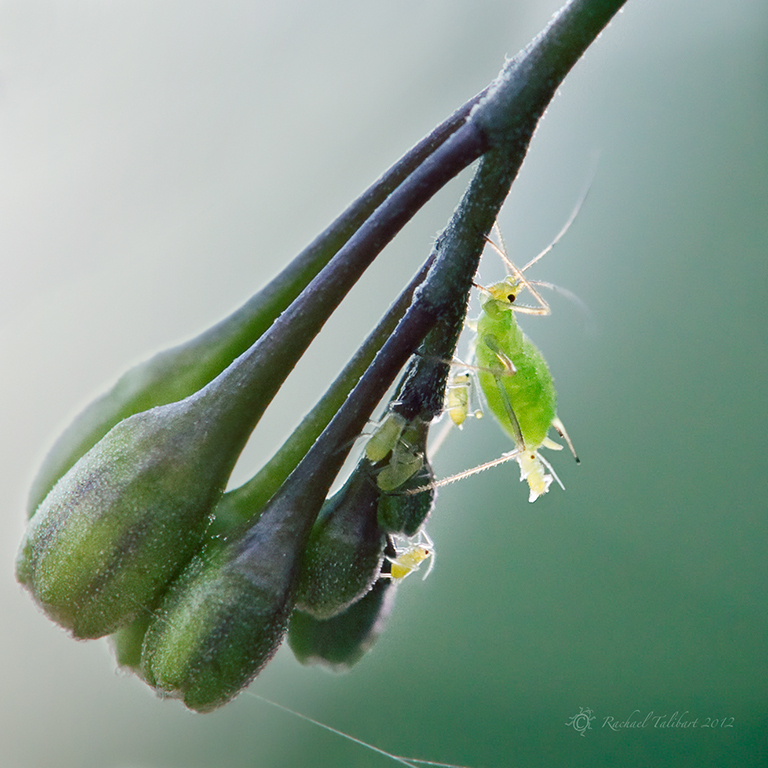 This entry was posted in garden, nature, photography and tagged aphid, birth, greenfly, insect, macro, macro photography, maternity, photograph, photography, reproduction by Rachael. Bookmark the permalink.
. . . so human-like . . . Very nice! Great exposure and interesting subjects. Thanks! Another occasion of photography opening my eyes to details I never noticed before. haha.. this made me smile Rachael.. I’ve got After birth and you’ve got the maternity ward! wonderful! Thanks, Helen. Seems we were thinking along similar lines yesterday. Co-incidentally,again, I was reading an article about the Stratford butterfly farm over lunch yesterday. The article was about the outdoors planting for summer native butterflies. Did you manage to photograph any of those? Great shot and title, Rachael!! A big Like!